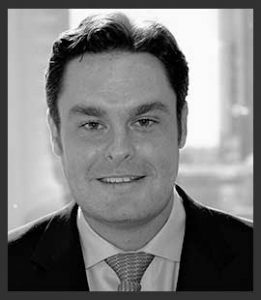 Matt joined Copley in 2012 and is currently responsible for originating and evaluating investment opportunities as well as assisting portfolio companies with growth initiatives. Matt’s board directorships and investments include Hospital Couriers Corporation, a logistics provider for health systems and integrated delivery networks based in Colorado; and North Star Leasing, a provider of equipment financing solutions across a variety of industries. Before joining Copley, Matt worked at the law firm of WilmerHale LLP and with Fidelity Investments as part of their Financial Leadership Program. Matt received an MBA from Babson College and a BA in political science from Boston College.